High Security Encryption for Processing. Visa Debit and Mastercard Debit Accepted. 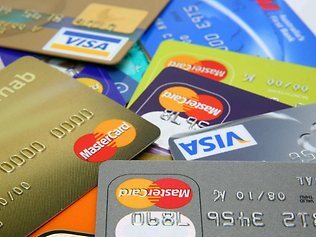 Credit Card Fraud is one of the most common types of theft in Australia. We at EtyreStore have a very clear policies and procedures that minimise all types of fraud. We are more than happy to accept Credit Card Payments whether it be over the phone or at our Online Store over the internet, and please note we use a very clear system that immediately reduces the risk of any of our customers becoming victims of Credit Card Fraud or identity fraud. When using our online store, customers will be given two options when making payments. The first will be by Credit Card, ur online credit card procedure uses Eway/GeoTrust Secure Transaction Servers and Payment Systems. As with Credit Card Over the Phone Transactions there will be a time delay between processing and shipping. The purchased products will be sent out upto 72 Hours from purchase and Credit Card Transactions will be double checked to ensure credit card details are still authentic and that the Crdit Card has not been stolen or used without the Credit Card Owners Permission. Sometimes referred to as Internet Banking. 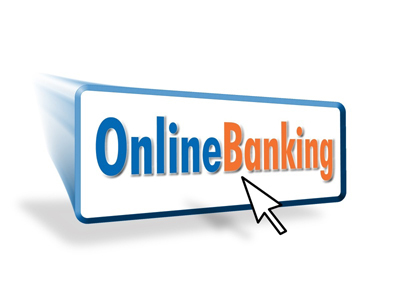 Simply Copy ETS Bank Details to Internet Banking. Usually shows in account within 24 Hours. EFT Bank Transfer is the preffered method of Payment at ETyreStore. We can ship your new tyres to you as soon as the funds for the transaction are shown in our account, which depending on the transfer can be in as little as 2 Hours. Account Details are listed below for your convenience. Pay using your Paypal Account. Credit Card Payments accepted through Paypal. Instant Payments, Shipping organised same day. Pay Cash, EFTPOS or Cheque on Delivery. Delivery or Fitting/Balancing at your home or office. Mobile Fitting can be arranged immediately. Order your new tyres now, Pick-up when it suits you. 10% Holding Deposit Facility available. Pay by Cheque, Cash or EFTPOS on Pick-Up. 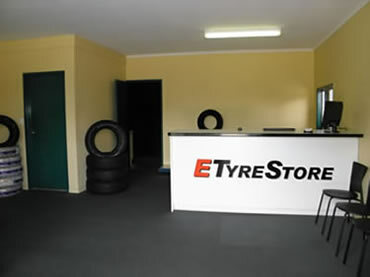 - For ETyreStore Terms and Conditions Click Here. - For the ETyreStore Refund and Warranty Policy Click Here.